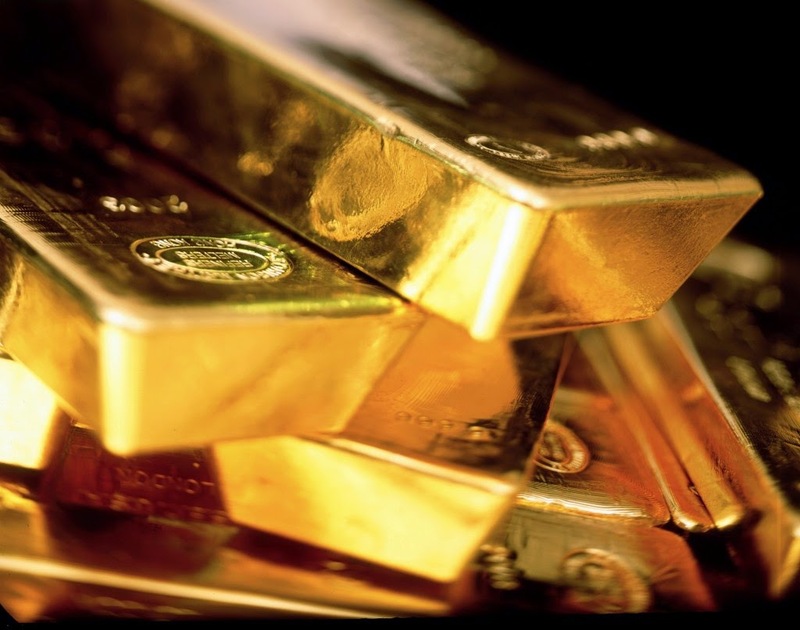 According to the opinion of the financial analyst James Steel, who represents the British investment bank HSBC, deflation can influence the increase in the prices of gold in a positive way in a long-term perspective. At the moment the decrease in the yellow metal prices due to the process of deflation has become noticeable in some countries. As a rule, the increase of the purchasing power of the local currency does not influence investment gold in a positive way – expressed the financial analyst in his review about the market of precious metals. However, the process of deflation could change this tendency. High level of deflation will force Central Banks to decrease interest rates and, probably, to start with quantitative easing. One of the recent reactions to the situation was that of the Central Bank of Sweden – interest rate was decreased to the negative level of 0.25. At the same time, quantitative easing was started. 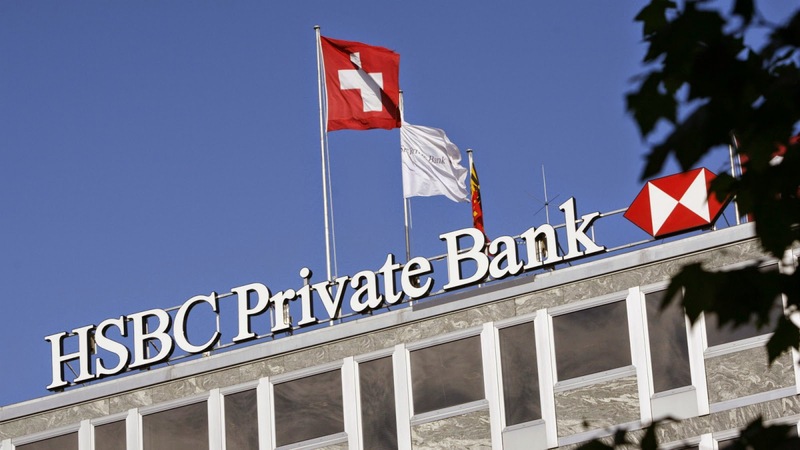 Denmark, as well as Switzerland supported the implementation of negative interest rates. The expert from HSBC expressed his opinion about the factors of economical and political uncertainty, which, to his mind, usually impact the choice of stable assets in favor of gold. According to Steel, the role of the yellow metal will become even more important in the course of time. The forecast on the nearest future is considered by HSBC to be optimistic, taking into account the increasing pressure of deflation. The bank forecasts one ounce of gold to trade in the range of 1,120-1,305$ this year, along with the average price of 1,234$ per ounce. This week has been marked as the period of the increase of the prices of gold. Last time when the minimum price of gold was recorded was March, 17, and it made up 1,142.90$ per ounce. At the present moment, the precious metal has been trading around 1,200$ per ounce. It needs to be said that in the beginning of the year 2015 one ounce traded at 1,182$. On the other hand, the decrease of the price of precious metal to a level lower than 1,150$ per ounce has a certain advantage: such kind of decrease has impacted the demand of the precious metal in developing countries in a positive way. In particular, this concerns such countries as India and China – investors in these countries are sensitive to any changes in the prices of gold. Those who look for the best opportunity to buy gold with the most profitable price, do it together with many thousands of people in the Emgoldex online store. They buy investment gold bars of the highest quality and with such profitable price of gold, create their own personal reserve to guarantee their well-being in the future! Share this piece of news for everyone to know the best opportunity to buy gold!